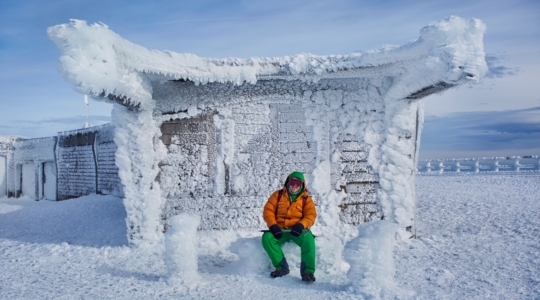 Receive updates on mountain news, weather, events and more. 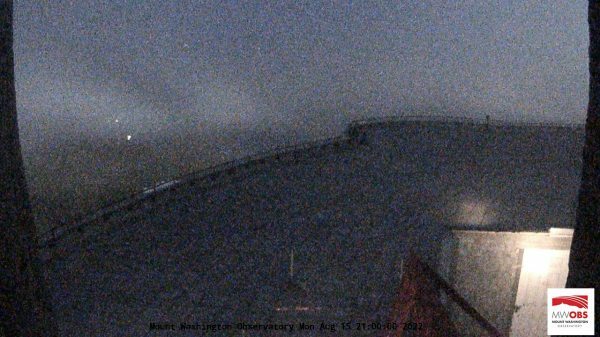 Though we are still collecting data, we are not able to transmit to the website at this time. 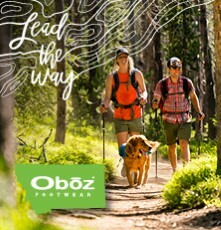 The page will update when the connection is restored, so please check back soon. 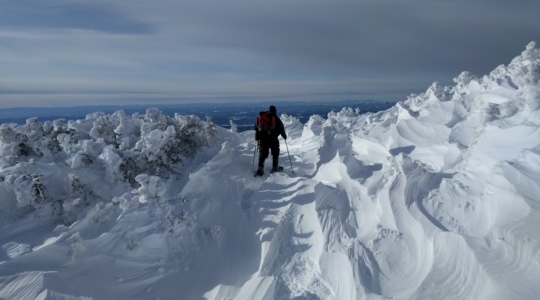 Specialized weather forecast for the higher summits of the White Mountains. 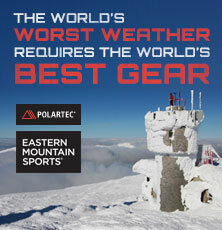 Raise Money = Earn Gear & Great Prizes! 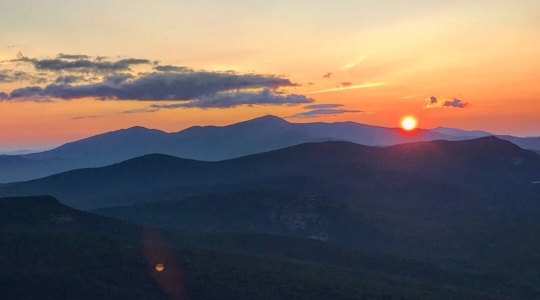 Join us for the Nation's Premiere Hiking event in support of Mount Washington Observatory. 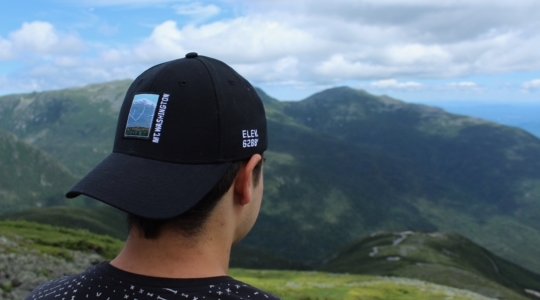 This guided educational trip provides a special opportunity to be fully immersed with Mount Washington Observers. 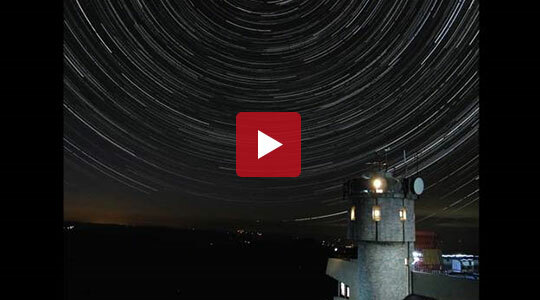 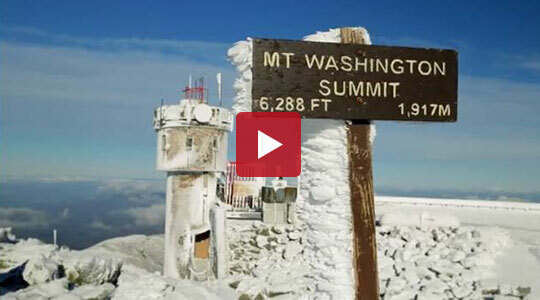 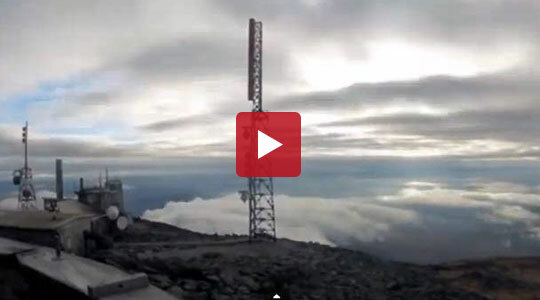 Learn first-hand about the life and work of the Mount Washington Observatory. 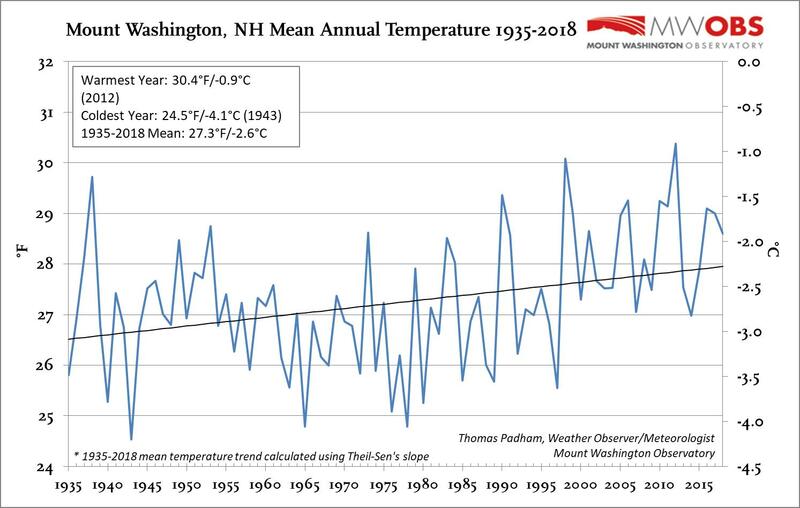 Mount Washington Observatory is a nonprofit, scientific research and educational institution working to advance understanding of Earth's weather and climate. 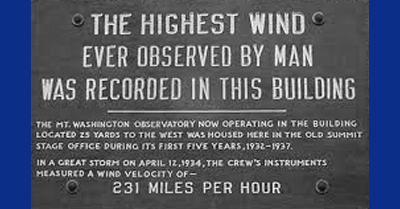 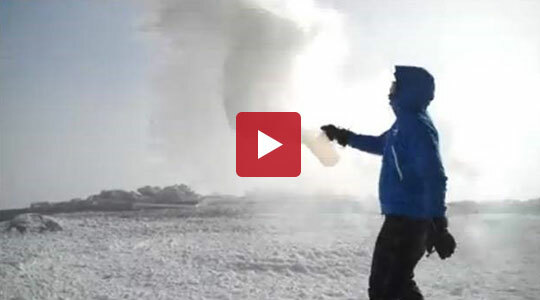 Join us in celebration of the 231 MPH "Big Wind" at the Weather Discovery Center for an Open House and special presentation by staff on the history of extreme winds and weather on Mount Washington. 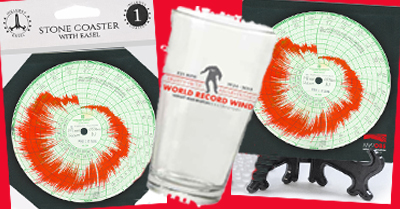 Shop our retail store and pick up a cool coaster set or pint glass created to celebrate the 85th Anniversary of the highest wind ever observed by man at 231 MPH.